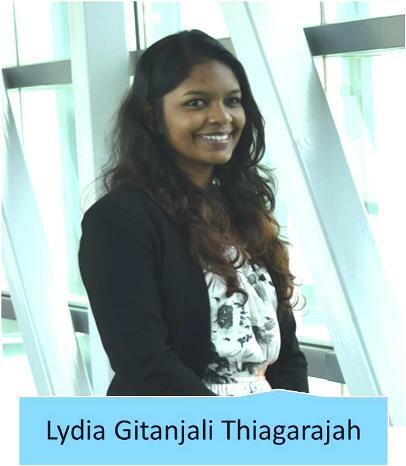 I had the privilege of presenting a research paper titled ‘The role of the Sri Lankan Tamil diaspora in post-conflict reconciliation’ at the International Conference of Undergraduate Research (ICUR) held on the 27th and 28th of September 2016. The ICUR brings together undergraduates from different disciplines and universities to a platform where we can share our research interests and findings. I found my participation to be truly rewarding and an intellectually stimulating experience. As my undergraduate studies progressed I began to enjoy research, and chose topics and case studies which sought to answer questions that arose from my personal experiences and interests. As such it was a gratifying experience to be able to present months of hard work and sleepless nights on a global stage. Public speaking was never my forte, and the ICUR was an apt opportunity to face up to this challenge. It was an enriching experience to listen to research from various disciplines which sparked my curiosity and provided a glimpse into the issues prevalent in the many streams of education. Research is often an ongoing learning process where the depths of knowledge pave way for more knowledge to be acquired. The ICUR experience was a reminder of the need for more understanding and knowledge in various fields; and is a platform which reassures us that age, nationality, or discipline is no barrier in the quest for knowledge.